We choo-choo-choose you! Friday night's show features puppet improv comedy with Tigerhead and super big laughs with Your New Dad, Maggy, and Training for Prom. Then bring your hot date to our Valentine's Day show to see Plan B, a duo of engaged BIG performers, a duo you can date on-stage, and improvised lounge singing! TICKETS: for both shows are $8 in advance online, $10 at the door. Second Saturday show for kids and families! Calling all fun families! 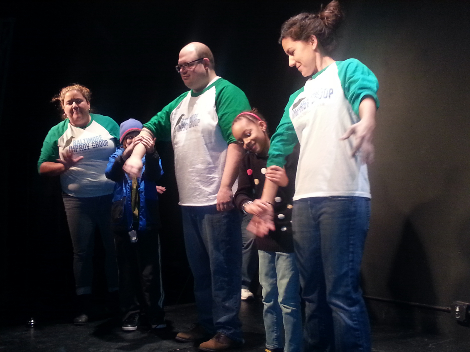 Bring your special little Valentines and come on out and enjoy an afternoon of family friendly improv theater with the Baltimore Improv Group at our Second Saturdays for Families show! This entertaining and interactive performance is geared towards youngsters, but will be appreciated by their parents too! TICKETS: $10 for adults/parents, and kids are FREE! Intergalactic Divorce, Tough News about the Dinosaurs, London Emergency Services and More! 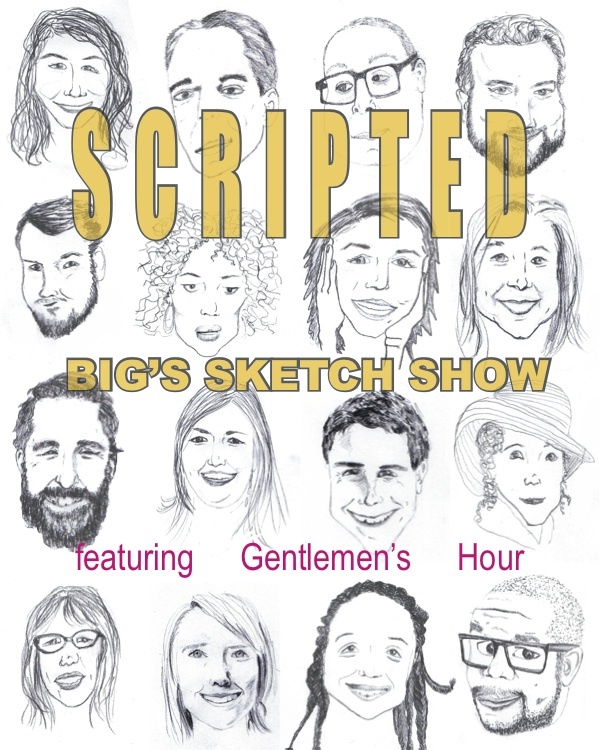 BIG's Improvisers have taken up their pens and dusted off their tights to present you a Three Weekend Run of Sketch Comedy.